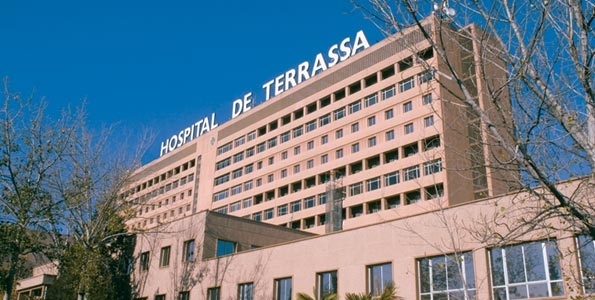 The Hospital de Terrassa, was opened on 23 September 1989, and was born from the professional team that had been formed at the Hospital of St. Lazarus in the late seventies and through the establishment of the new Hospital Consortium of Terrassa . This was and still is (today as Health Consortium) an entity owned by the Government of Catalonia, the City of Terrassa and St Lazarus Foundation, a good example of partnership institutions. The private section of the hospital is managed by Salutimes, an organization that belongs to the Health Consortium of Terrassa (CST).